In a world dominated by glamour and materialism, spiritual awakening might be the least we can expect from Hollywood celebrities. But one awakened soul proved us wrong. Jim Carrey stepped forward to share about his spiritual awakening, but the world wasn’t prepared to receive it. Some even labeled him crazy. This reaction is normal since we are conditioned to hardly accept what we can’t truly understand. However, Jim Carrey is greatly revered by the spiritual community. He is only being true to his calling, nothing more, nothing less. He is constantly spreading awareness and sharing spiritual truths, even in interviews he doesn’t need to, just to help awaken our spiritually primitive world. One situation that made Jim Carrey famous, aside from his comedy stint, is his firm belief in the Law of Attraction. He recalled that prior to his acting career, he wrote himself a check with the amount of ten million dollars for “acting services rendered”, dating it ten years in the future. True enough, ten years later, it became a reality. 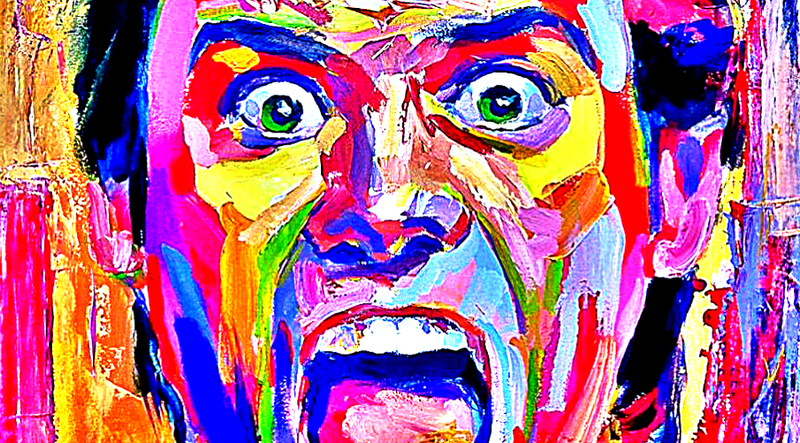 Jim Carrey daydreamed of success and imagined himself entertaining people. At 28 years old, after a decade of being a professional comedian, Jim realized that his purpose in life has always been to free people from their concern just like his dad. And with his spiritual awakening, his purpose goes even deeper than that. He shares deep wisdom and addresses tough philosophical concepts throughout his videos.